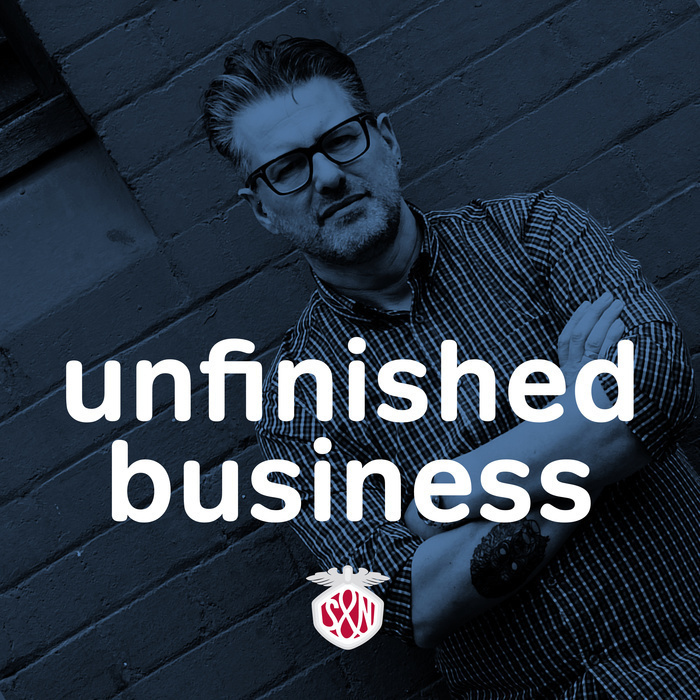 Despite possibly the worst Skype connection in history, I chatted with Ashley Baxter on Unfinished Business this week about her semi-professional photography business. We talked about the photo walk and workshop that she recently organised in her home city of Glasgow and why conference organisers should host more photography workshops at their events. Aye. And let’s not forget Oor Wullie. This week’s sponsors are the The Web Is conference that’s happening in Cardiff on 30/31st October 2014. Use the offer-code unfinished for 10% off your ticket. Also thanks to Hammer For Mac and GatherContent. 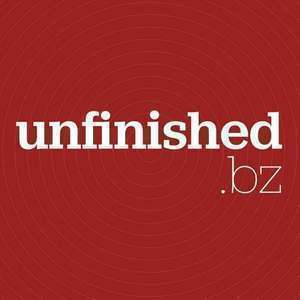 Use the offer-code unfinished for 20% off your subscription forever.